Cuba is not only about beautiful beaches and great resorts, it is also a country filled with history and beautiful scenery. 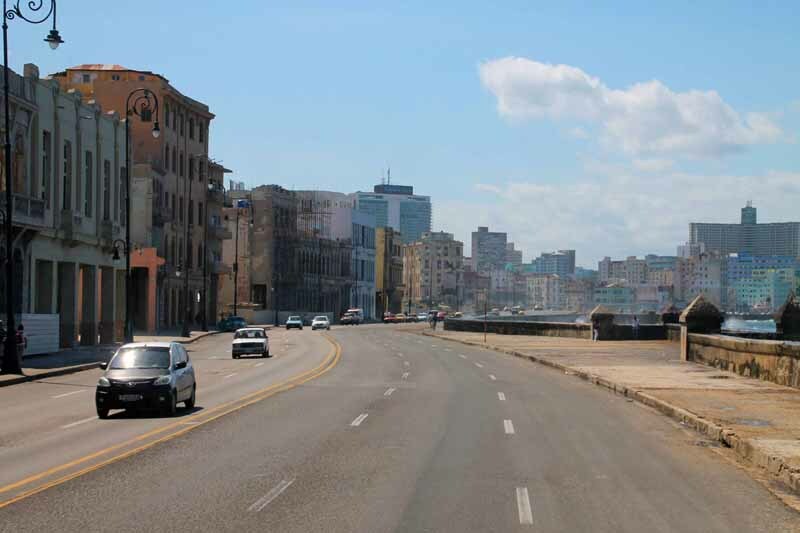 With an airline ticket for a single week to Varadero, I went to explore Havana and the end of the Varadero peninsula. I was pleasantly surprised by what I discovered. Not only the rich culture, but also the landscape which I did not even have imagined they exist such on this peninsula. The memory I have of this city is the opposite of the relaxing atmosphere of Cuban beaches. 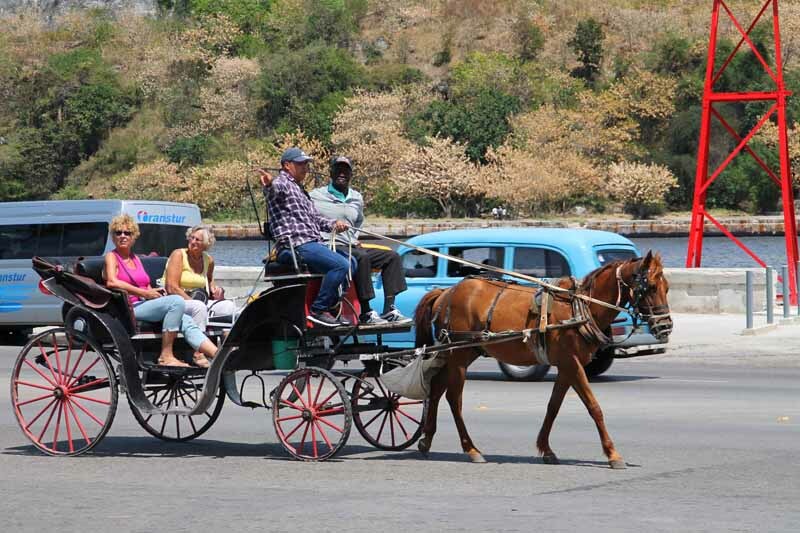 Havana is a colonial city that teems with people and things to see. 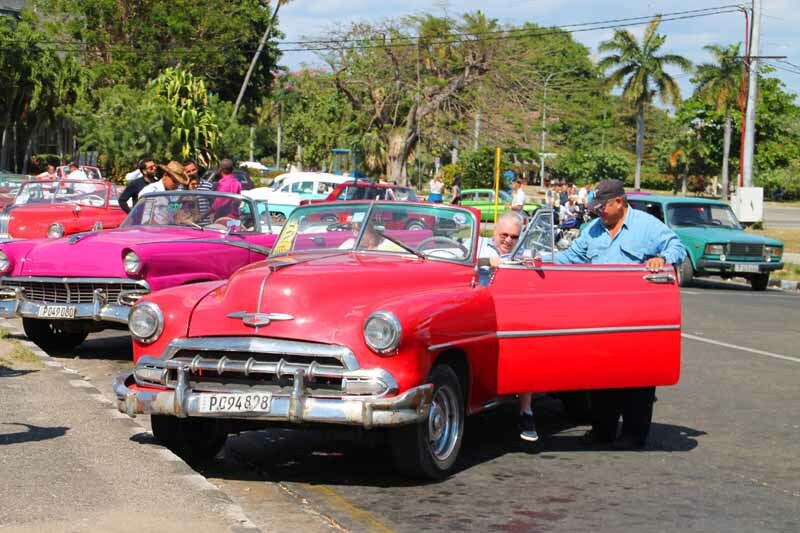 The old town is enhanced by the presence of old American cars that roam its streets. The houses of the Spanish era are often dirty, which imply a very rich history. 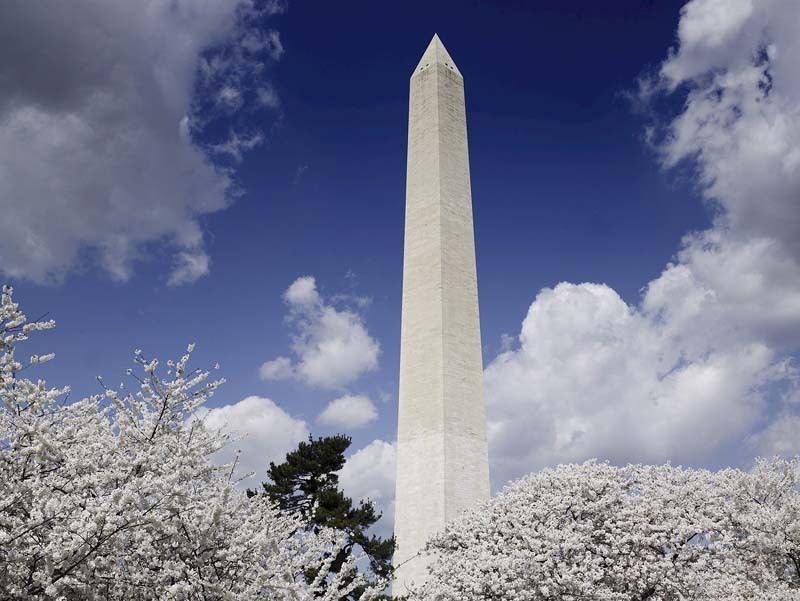 The fortifications and some well preserved buildings are architectural wonders that can be admired and photographed for several hours without tiring. To me, walking around the maze of the streets and the many central squares is the main activity to do in this city. You can see the daily life of Cuban scroll throughout our journey. 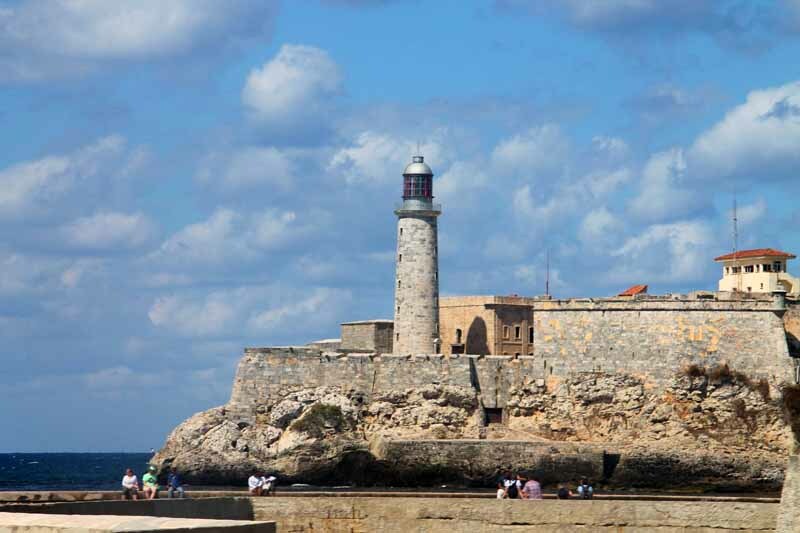 The old town is also the place to eat while being accompanied by a group of musicians Cubans who invariably take you to the heart of this musical culture. 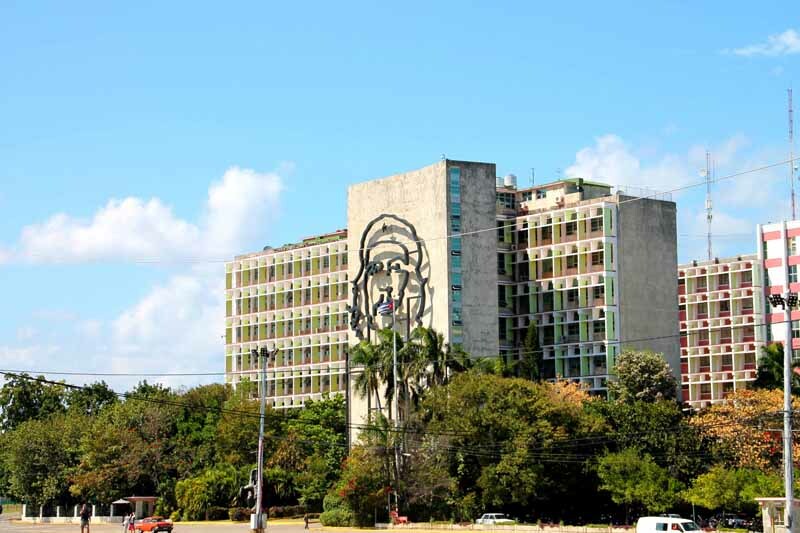 If the country’s history and its revolutionary struggles interest you, there are several museums to visit to learn more. 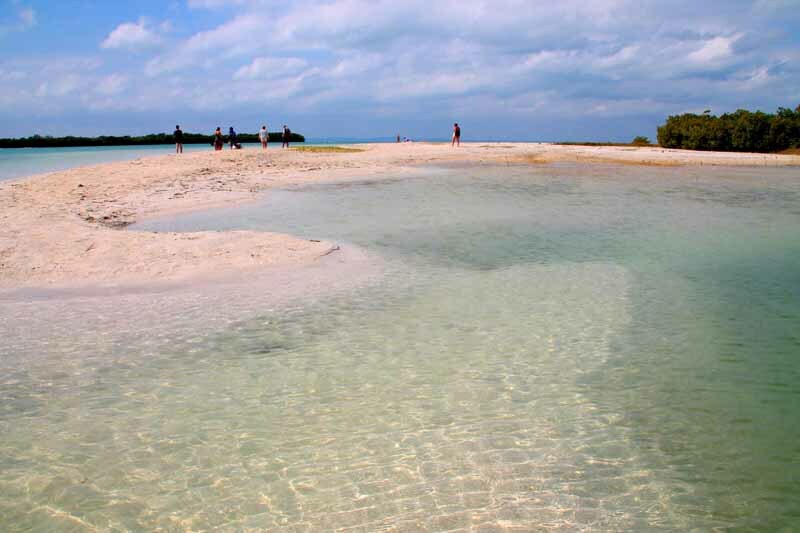 For some rest and tranquility, it is possible to reach Varadero which is located only 140 km from Havana. 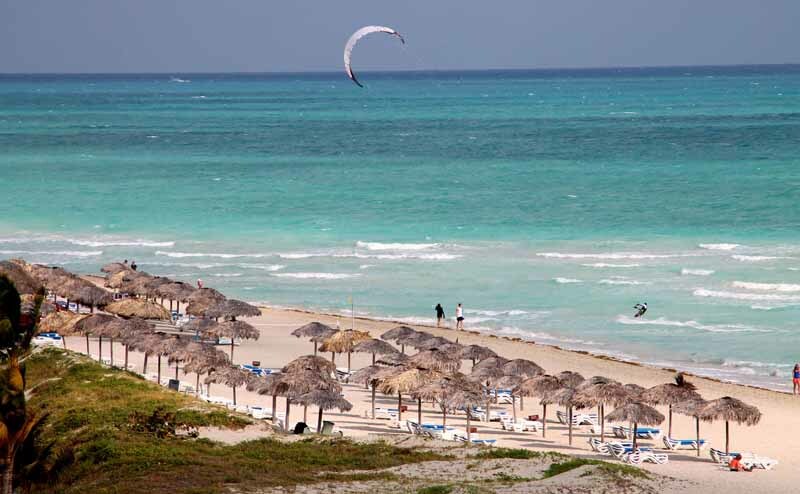 Varadero is a well-known seaside resort area and a very touristic place. 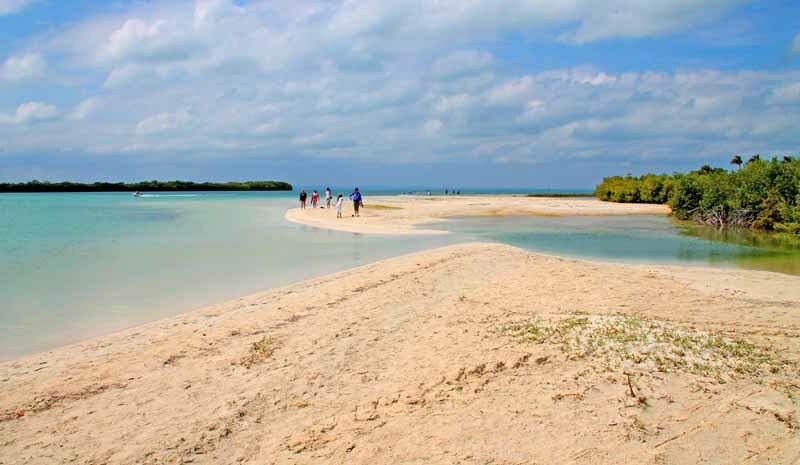 When you see the beauty of its beaches, you will quickly understand why. 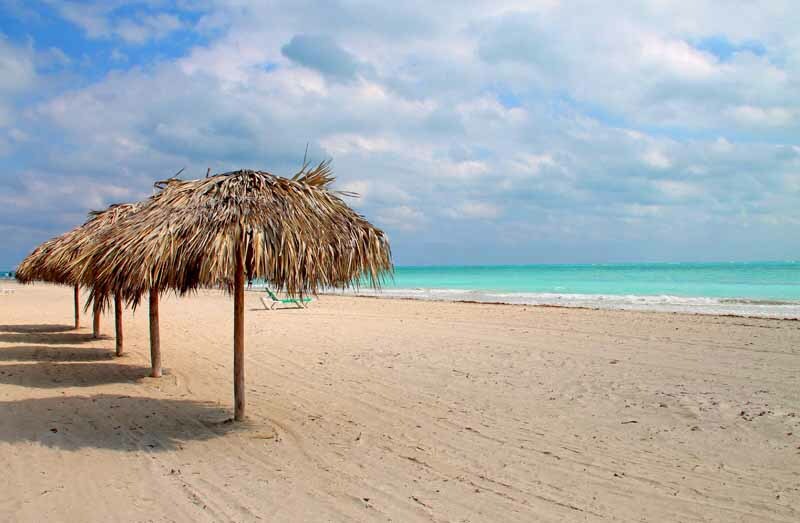 Varadero has more than 20 km of white sand along the long peninsula and flow into a turquoise sea. I think this is one of the whitest sand I’ve seen in my life. 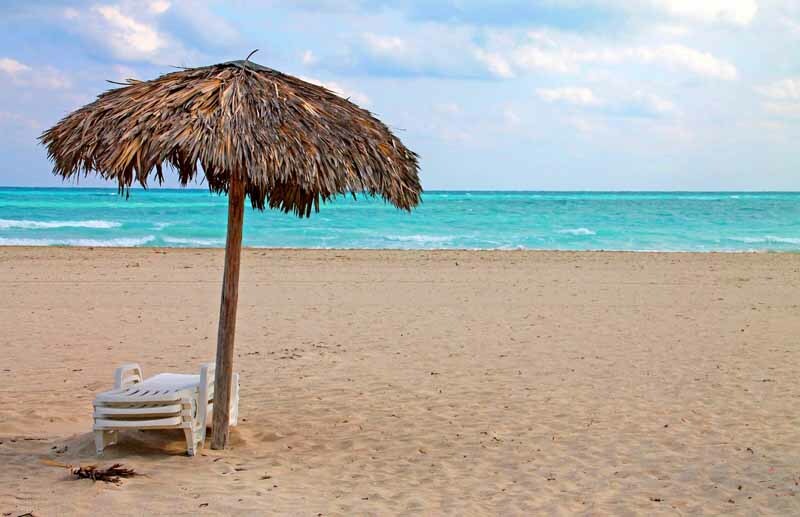 The calm water of the Caribbean Sea is ideal for swimming. As this is a tourist place, there is something for entertainment. It is also a great place to eat lobsters, seafood freshly caught nearby. 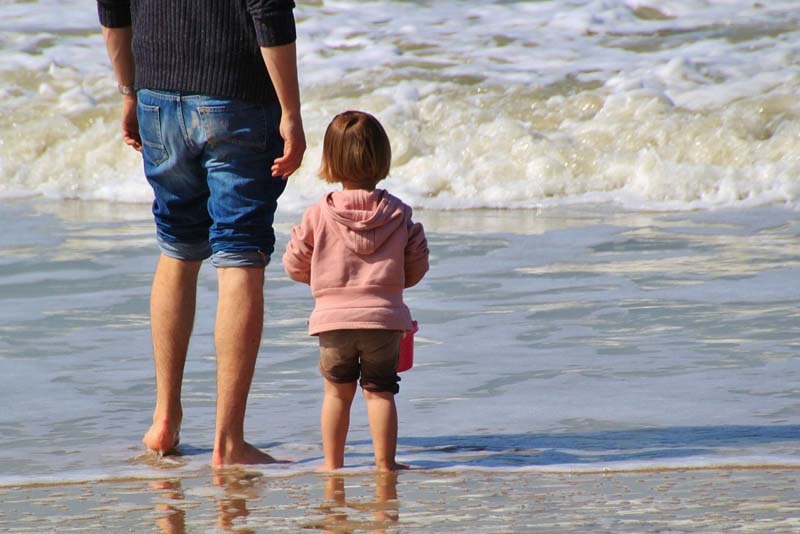 A Letter from a Psychologist Dad to His Daughter – You Don’t Have to Honour Your Parents.